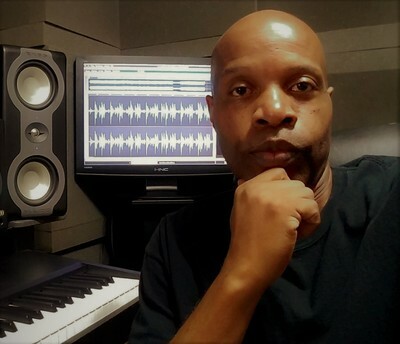 Producer/Composer Rodney Ex has produced and composed music that has been placed in several television shows on the E! Channel, MTV, TLC, PBS, Travel Channel, A&E, Biography Channel and Discovery Channel. A few of the shows include True Life (MTV), Keeping Up With The Kardashians (E! channel), Toddlers And Tiaras (TLC), Lassies Pet Vet (PBS), Wives With Knives (Investigation Discovery Channel) and the Biography Documentary of world renown rock and roll singer Meat Loaf (A&E). Rodney has been described as one of the most versatile maestros in music today.